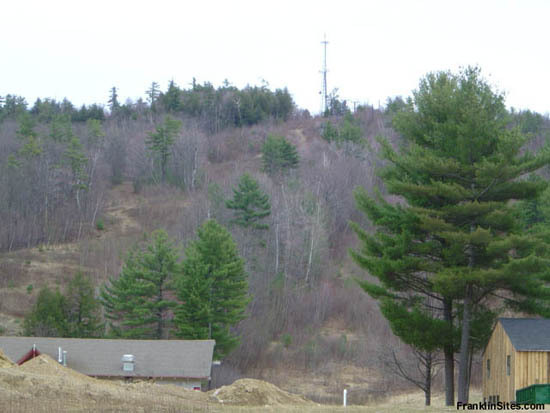 Northfield, New Hampshire Overview Located southeast of Tilton, Bean Hill is perhaps best known for being home to the Highlands Ski Area from 1968-1995. 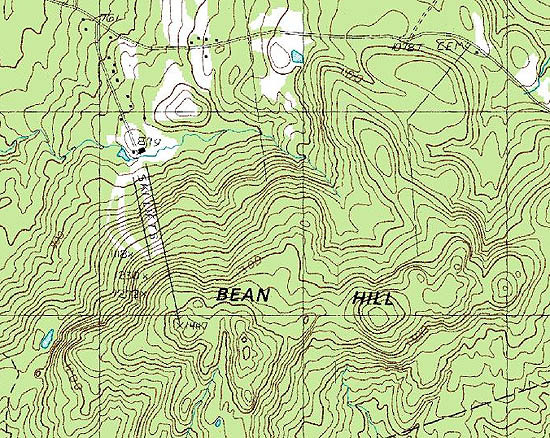 Prior to the construction of the alpine ski area, Bean Hill was home to an alpine ski trail named the Bean Hill Trail. 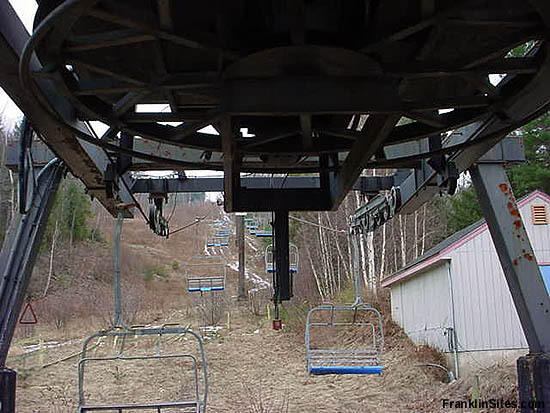 After the closure of the Highlands Ski Area, the trails continued to be skied for nearly a decade, leading up to the construction of Highland Mountain Bike Park in 2003. 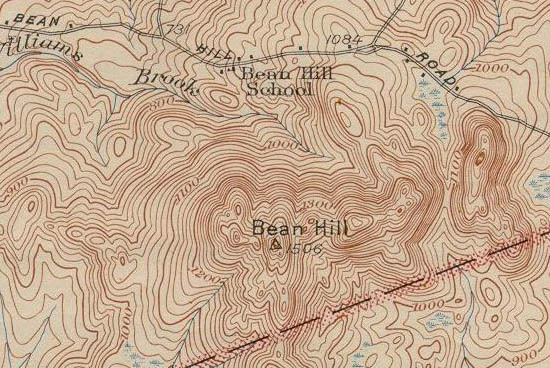 The Bean Hill was cleared for skiing by the mid 1930s. It is not known if the CCC was involved in the construction. 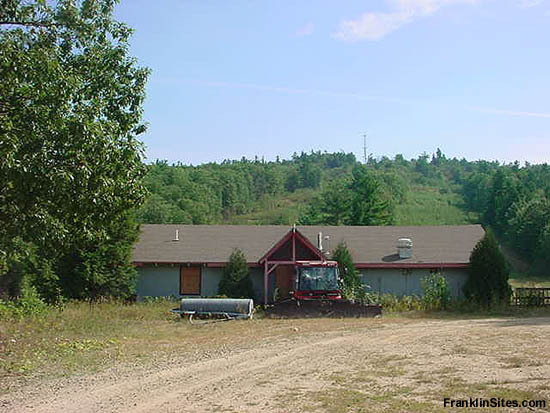 Generally novice in nature, the majority of the trail was likely incorporated into the Highlands Ski Area (1968-1995), and later into the Highland Mountain Bike Park, starting in 2006. 1. Location - At Tilton Center R. R. crossing take road into Northfield. At abandoned schoolhouse pick up trail S. to ravine. Trail runs S. to summit. 2. Length - .75 mi. 5. Vertical Drop - 500'. 7. Good trail for novices, but interesting for intermediates because of several pitches and sharp turns. " " Bean Hill Trail. At Tilton Center R.R. crossing take road into Northfield. At abandoned schoolhouse pick up trail S. to ravine. Trail runs S. to summit. Length 0.75 m. Max grade 15º. Good trail for novices, but interesting for intermediates because of several pitches and sharp turns. " 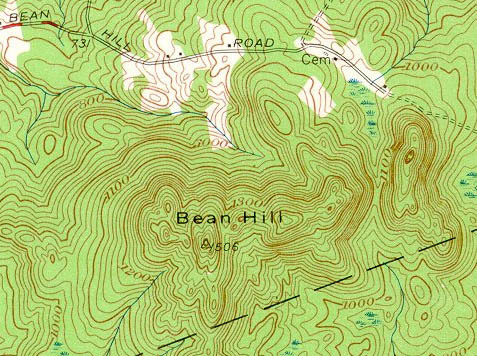 " Bean Hill Trail--Length 0.75 miles, 15 degree slope. Width: 12 to 20 feet. Vertical drop: 500 feet. Exposure: north. 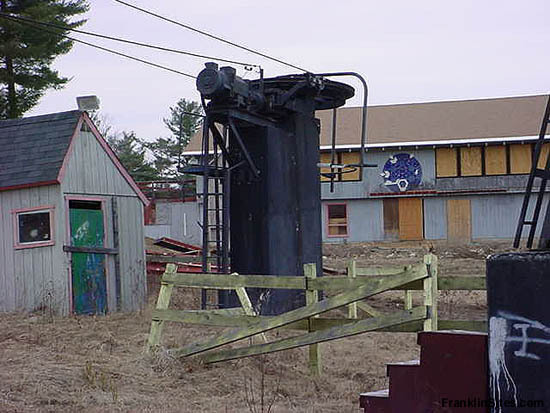 Needs 16" of snow to ski. Good trail for novices, but interesting for intermediates because of several pitches and sharp turns. Many open slopes nearby. "